This is not the club to go if you want to be a wallflower. With its unapologetically bold and crazy designs, Hell's Kitchen is all about grabbing attention. 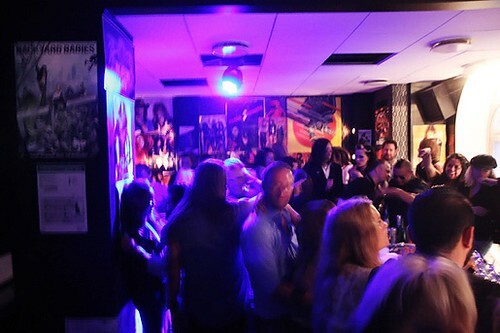 The nightclub itself is fairly small, creating an intimate setting that encourages people to mingle. The place prides itself on it's attentive staff, with one waiter assigned to each table inside. As with most Stureplan nightclubs, there is a hefty cover charge that must be paid before admittance into the club. 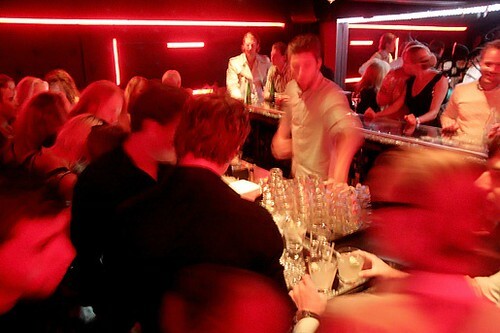 Drink prices are on the high end, but that is not unexpected, as it is located in one of the most upscale areas of Stockholm. Because of the small venue, bouncers are very particular about who gets in, so dress to impress.